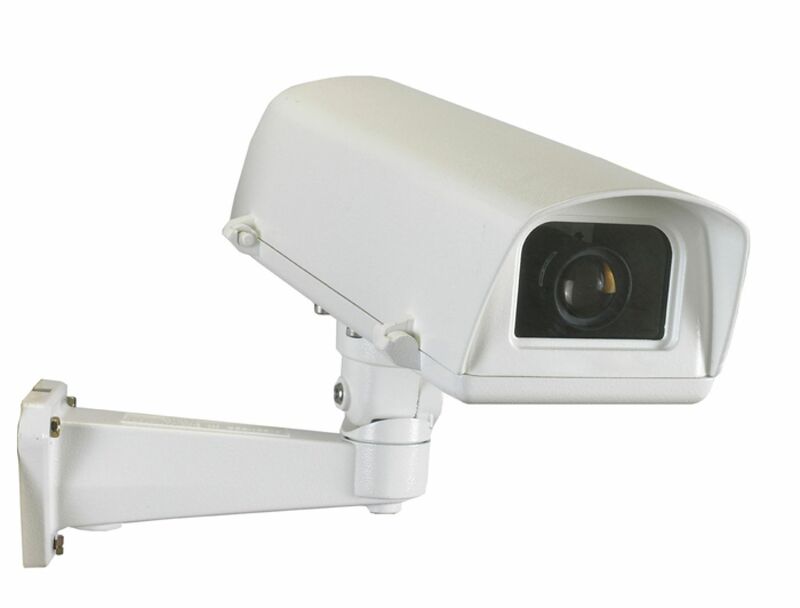 CCTV cameras and video surveillance systems are increasingly popular for both domestic and commercial purposes, as people become more aware of the importance of safeguarding their assets. CCTV security systems don't just provide a way of raising the alarm in the event that your property is broken into; they also act as an effective deterrent to prevent these crimes from happening on your property at all. In the event that someone does trespass on your home or commercial property, CCTV equipment can provide valuable evidence that may help police recover any items that are stolen. Domestic and commercial installations: Whether you need to protect your home and family or your business and its employees, we have the expertise to design and install CCTV installations that work for you. 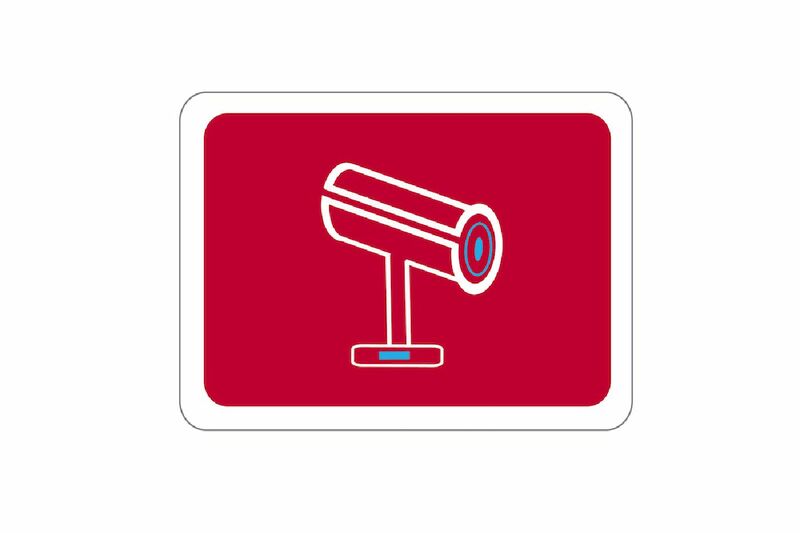 Our CCTV security systems include the newest and most advanced cameras and components, to ensure that your assets are safe and protected from trespassing, theft, and damage.